I have a fortunate relationship with a fantastic produce company – Melissa’s Produce, and was recently invited to their holiday party. They are the leader in specialty produce, and at the party, they revealed their top 10 produce trends for 2016. You’re the first to know besides me, but before we get started, did you know that the USDA recommends 7-13 servings of fruit and vegetables per day? PER DAY! It may sound like quite a bit, but it’s really not, it just takes a little research and determination to get yourself there! So, without further ado – the top 10 food trends to look out for in 2016! 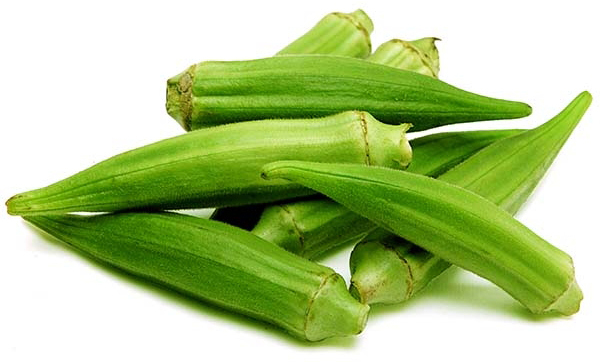 Just three short years ago, okra was available only 8 months out of the year. Botanically it’s a flower, but like artichokes, we don’t give it a chance to flower, and consume it as a bud. It’s technically a fruit because it does contain seeds, and is most commonly used in dishes like gumbo and okra. 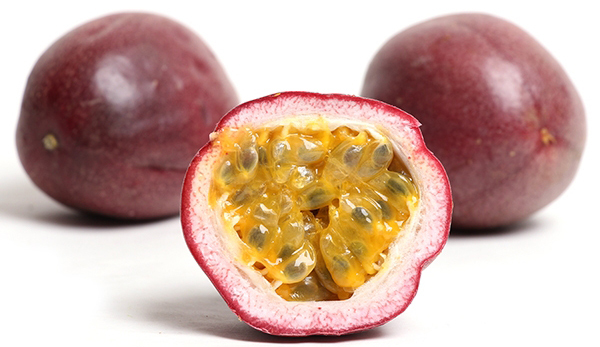 To reduce the dreaded slimy-ness of the fruit, the first tip is to leave it whole. You can also saute it to reduce the slimy-ness. On the other hand, it is a great thickener, and to utilize the slimy component, cut it up. Robert from Melissa’s says that the best way to introduce this savory fruit is to bread it in cornmeal, and deep fry it. Who could say no to that? Number 9 on the trends list is the Chestnut! Chestnuts are seasonal starting in the October months, and generally are sourced from Korea. We can also get them from Italy, but they are very expensive. 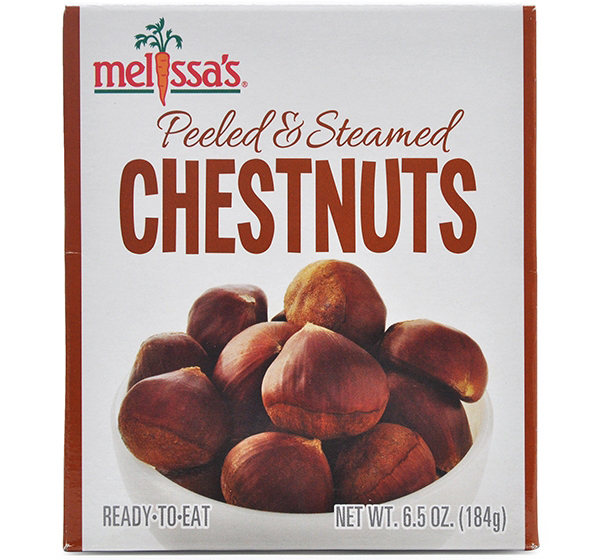 Fortunately for us, Melissa’s has a product that is available year round – their Peeled And Steamed Chestnuts! At the event we had some awesome Cream of Chestnut Soup, and I’ve created a great salad with them too. They’re so delicious, and deserve more attention than they get – which seems to be only around the holidays! This is easily my favorite of the bunch. I just learned about hatch chiles a few years ago – probably because of Melissa’s, and I’m a full-fledged convert! I’m a chile-head anyway, but these are amazing, and I love their flavor. The hatch is the only chile that comes in different heat intensities – all the way from Mild up to Extra Hot with Medium and Hot in between. I’ve indulged in many of the mild variety, created a recipe for Hatch Chile Chicken Sausage. The hot variety is NO JOKE. That stuff is pretty hot by my standards, and I can handle quite a bit of heat. I put just a tablespoon in my Hatch Chile Smoothie, and it was the perfect amount. It let’s you know it’s there, but won’t kill your taste buds. 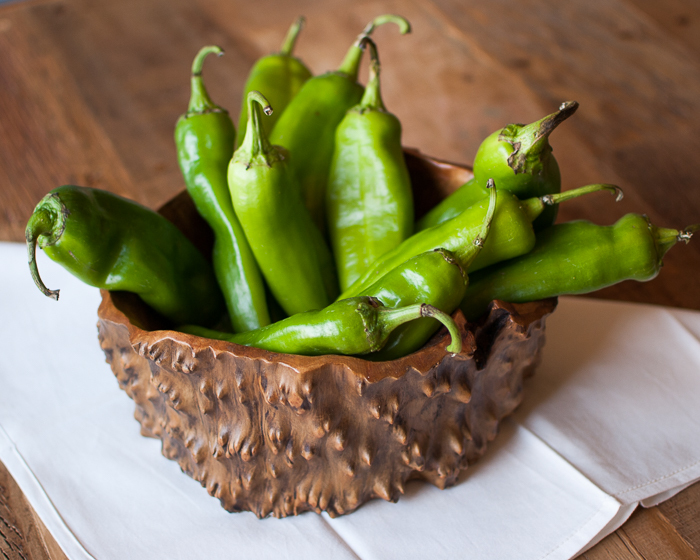 Around the beginning of August, start keeping your eyes out for Hatch Chile Roastings! They are so fun, and many grocery markets participate, by not only having roasters come out, but they’ll make a bunch of specialty food items like brownies, cheese, hatch infused meats, pizzas, pastas, you name it, they’ll find a way to put Hatch Chiles in it. Dragon Fruit is a product of a vining cactus, which is grown mostly in Vietnam and Nicaragua, but is also grown domestically in Fallbrook, CA (which also happens to be a major producer of California Avocados too)! 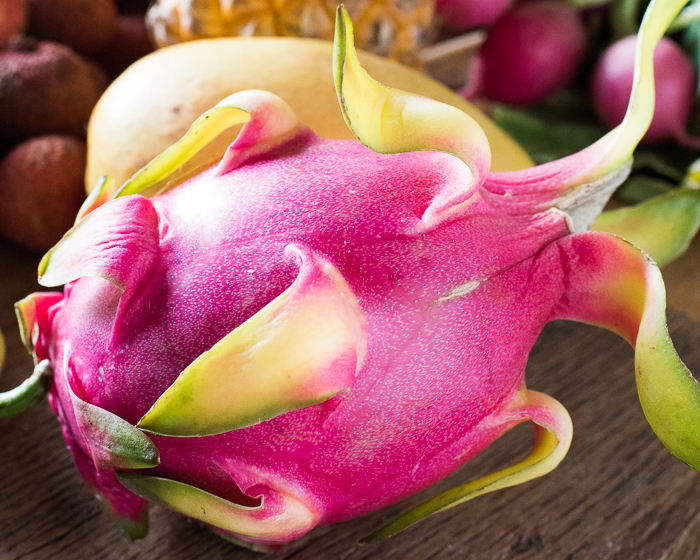 There are two types of flesh of the dragon fruit – both magenta and white, but you can’t tell by looking at its pink skin with green, leafy scales. The white flesh has a more mild flavor, where the magenta flesh has a deeper flavor and is said to contain more anti-oxidants. You know the fruit is ripe when it’s leafy tips start to wilt a little bit! Keep your eyes out for them, and don’t be scared! To eat them, cut in half, then scoop the flesh out with a spoon. It’s quite easy! You can add it to salads, or make an exotic fruit platter! Did you know that mangoes are the number 1 fruit in the world? They are, so it makes sense that they’re one of the top trends! They are so delicious and are number 6 on our list of food trends for 2016! Tree ripened mangoes are higher in sugar content because they are allowed to ripen on the tree, and are not “hot water treated”, which is part of the ripening process for import of other mangoes. The different tree-ripened varieties are Hadens, Kents, Manzanillos or Keitts. When you go to choose the fruit, I use the avocado rule – when you gently squeeze them, and they give just a little bit, they’re ready. Color doesn’t matter, so a slightly green mango can still be ripe – use the “give” test! 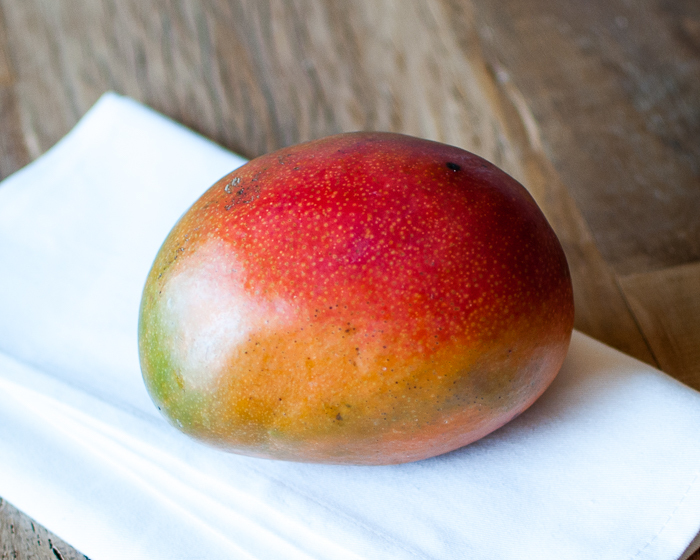 Mangoes are great on their own, but they’re also great in smoothies and salsas. It wasn’t always that I loved Brussels Sprouts. As a kid, I remember my mom boiling the heck out of them, then slathering them with butter. No matter what, it always smelled like someone had cut the cheese, and I didn’t want to have anything to do with them. Once I was out on my own, and exploring different vegetables, I tried roasting them, and then I got it! Brussels sprouts could be good! To this day, The Salted Pig makes the best Brussels Sprouts dish I’ve ever had, but I can make a pretty mean roasted brussels sprout too. 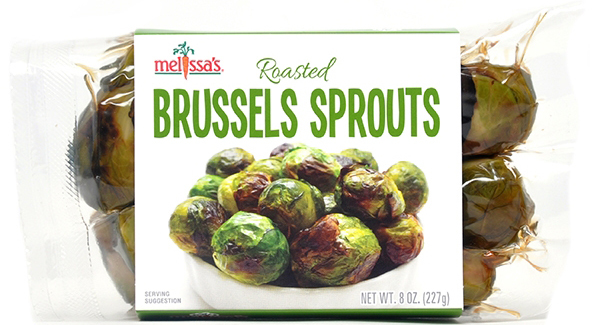 In the event that you are short on time, Melissa’s Produce has come to the rescue with a great option for everyone! They’ve done all the work for you with their Roasted Brussels Sprouts, though I have to admit, if you’re having this as a side, you’re going to need more than one package! I could eat a whole package in one sitting on my own. They are so delicious and an ultimate time saver. It has leathery skin, and the best time to eat it is when it’s skin is all wrinkly. Personally, I’m scared of this fruit, and I don’t know why. People seem to love it, but it’s just one of those that I haven’t gotten behind yet. Have any of you tried it? I’d love to hear your preferred way of eating it! Regardless, I’m definitely seeking it out this year. Perhaps that will make it onto the resolutions list! 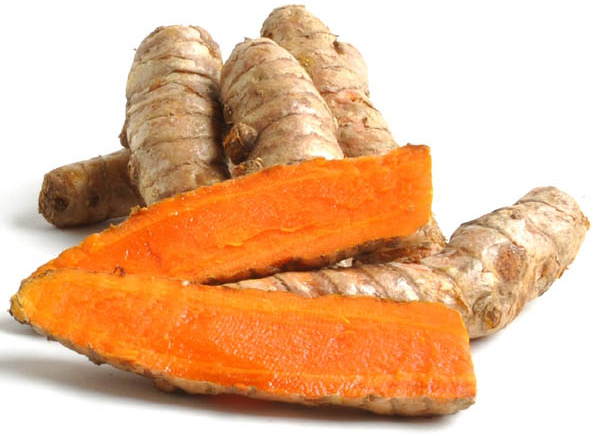 Turmeric root is considered the ginger of India and the galangal of Thailand. Some common uses of this fresh root are smoothies, and Indian recipes. One can also make a lovely tea out of it, adding lemon and any combination of rosemary, oregano or mint. It’s medicinal properties are anti-inflammatory and it aids in digestion too! It’s spicier than ginger, so be careful. I can’t wait to try a carrot/potato/turmeric soup! It’s in the memory banks, so keep a look out. These are one of my faaaaaaavorites! Please, please don’t be frightened by the name. The first time I heard of these was at the farmer’s market, and I instantly fell in love. I also fell in love with Armenian cukes too, but that is a different variety for another list. Perhaps next year! They were introduced to the American market 12 years ago, but they never took off because people were scared of them. 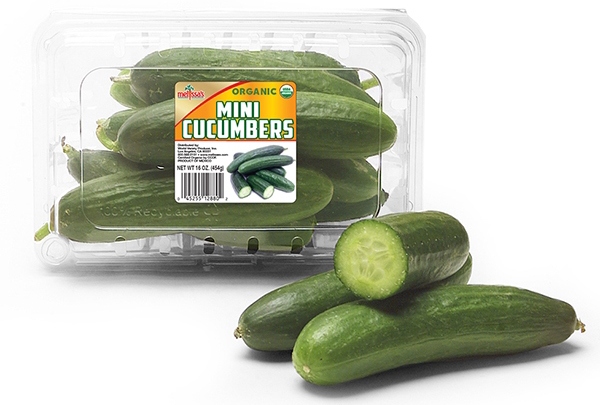 Melissa’s produce started calling them Mini Cucumbers to make them more marketable, and they created a trend. Personally, until they told me, I thought it was something different. Now, they are being sold everywhere as “mini” cucumbers, but now we know the TRUTH! They are beautiful (and also have beautifying qualities). Whatever you do, DO NOT store them in a plastic bag in the refrigerator. They will dehydrate faster than they normally do. The optimal storage for these beauts is to keep them on the counter, at room temperature, and eat them within a week. You don’t have to do anything fancy with them, though you could. If you’re short on time, just throw one in your lunch bag as a snack. They. Are. Delicious. Here we have it, the moment you’ve all been waiting for: the top item on the food trends list of 2016 – the young coconut! I’m sure you’ve seen them in the store, and quite frankly we don’t have a personal photo of one, because I just can’t keep them stocked in my house long enough. They started harvesting the coconuts about 15 years ago, are harvested immature, and are solely used for the water contained within. If you do manage to pry one open, the meat yield is low, and is not the same texture as a mature brown coconut – it has more of a custard texture. When they harvest them, they’re put into a contraption much like a pencil sharpener to get the green skin off, and we’re left with the white-ish husk. 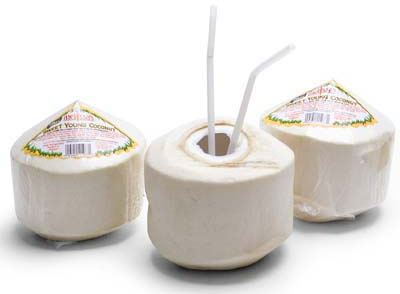 The water yield per coconut can be up to 2 cups, and is used for cooking rice, in cocktails, and just plain drinking! If you feel bad about the waste, serve a delicious soup in the shell. This is a great alternative to the water found in brown coconuts. Robert from Melissa’s informed us that the brown coconuts can sit for quite some time, and while the water from the ripe, brown coconut won’t harm you, it’s not the best flavor for drinking straight. Leave the meat to the brown coconuts, and the water to the young ones! I hope you enjoyed this top produce trends list for 2016, and hope that along with your other New Years resolutions, this inspires you to get the recommended serving of fruits and veggies every day! Here’s to copious amounts of good eating in 2016!! Previous Post: « Top 15 Recipes of 2015 & Cheers To The New Year! What a fabulous recap of the event. Job well done Natalie. Always love seeing your beautiful photography Natalie! Thank you so much for attending our event! Thank you so much for having me! !